Visual Studio 2019 pushes the boundaries of individual and team productivity. 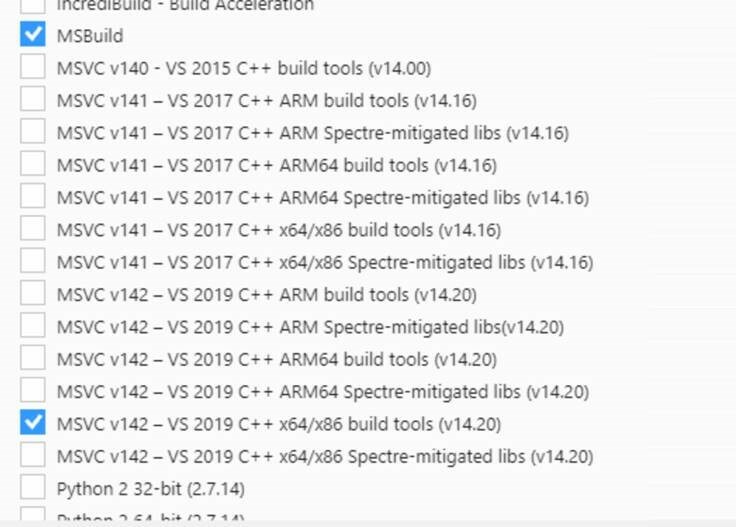 We hope that you will find these new capabilities compelling and start your upgrade to Visual Studio 2019 soon. As you are considering this upgrade, rest assured that Visual Studio 2019 makes it distinctively easy to move your codebase from previous versions of Visual Studio. The October 2018 update of the Visual Studio Code C++ extension has recently shipped. It comes with a ton of bug fixes, improved Go to Definition support, integrated terminal support when debugging, and a simpler way to opt into our extension’s Insiders program. Image Watch is a Visual Studio extension that provides a watch window for viewing in-memory bitmaps when debugging native C++ code. It comes with built-in support for OpenCV image types (e.g. cv::Mat, cv::Mat_<> , etc.). If you regularly follow our blog, you may have noticed that our posts encourage you to submit your suggestions on how to improve Visual Studio in UserVoice. We spend a lot of time reviewing your suggestions and incorporating them into our planning for future releases. If you’re targeting iOS and writing a lot of C++ code, you should consider importing your XCode projects inside Visual Studio. Visual Studio not only provides an easy way to import these projects, but also allows opening these projects back in XCode if you need to make non-C++ related edits (e.g. 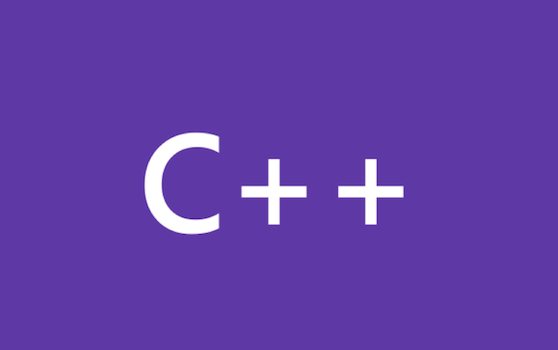 You can use Visual Studio to develop your C++ projects targeting Android. To learn more about this support read the Visual C++ for Cross-Platform Mobile development section on MSDN. If you’re currently using Eclipse and considering moving to Visual Studio, you can do that via our Eclipse Android Project Import Wizard.